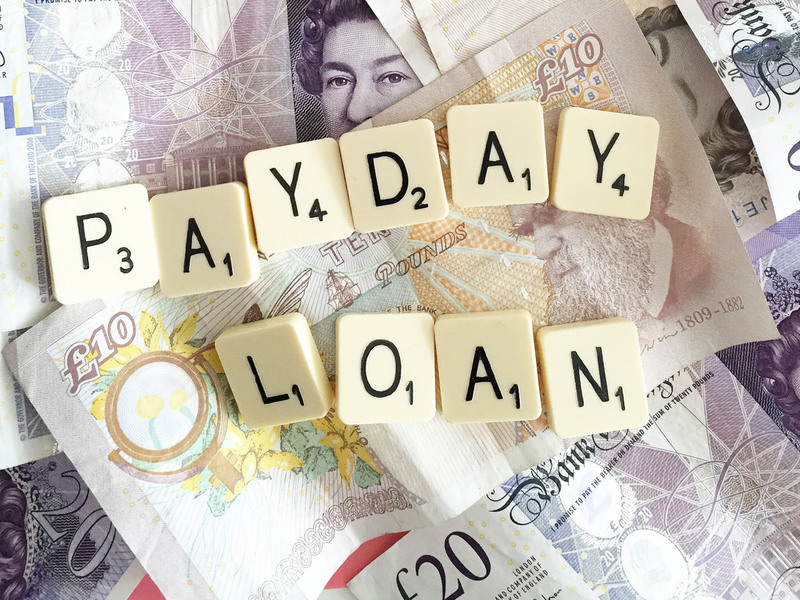 1 Million USA Short Form Verified Payday Loan Leads Generated in past 3 Months Opt-in Leads (Aged) | | Hire a Call Center, Live Transfer Leads and Sales Leads. 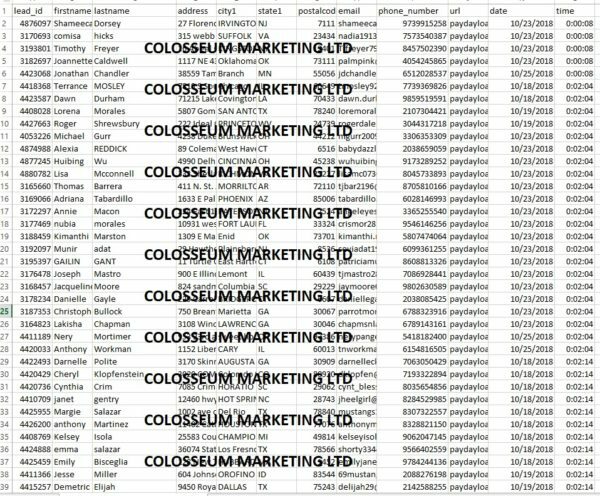 Pay Day Advance Few details about Colosseum Marketing LTDColosseum Marketing is established since 2003 by Jason White, a digital marketing expert, in New York, USA. We are team of 9 digital marketing experts who works 7 days in a week to make your digital marketing campaigns successful.We are specialized in providing lead generation services, email marketing services, sms marketing services as well as social network marketing services. We also have a sister company for design and developing services. 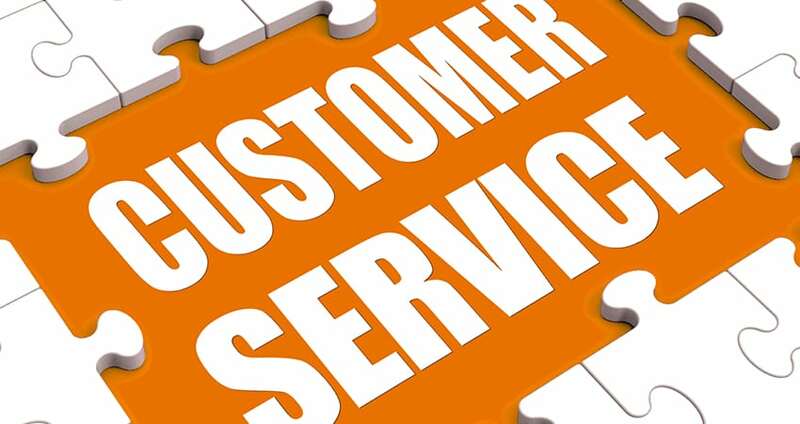 Every lead list we sell comes with the full company warranty singed by our director and delivered to you digitally, if the data we have provided to you is not as we guaranteed for it we will either replace the data or refund you partially or in full, depending on the situation, anyhow you are fully covered as a buyer with every order. 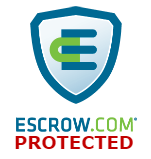 Leads are web generated, double opt-in confirmed ( customers clicked on link in their email inbox to confirm their interest ) and fully TCPA compliant. 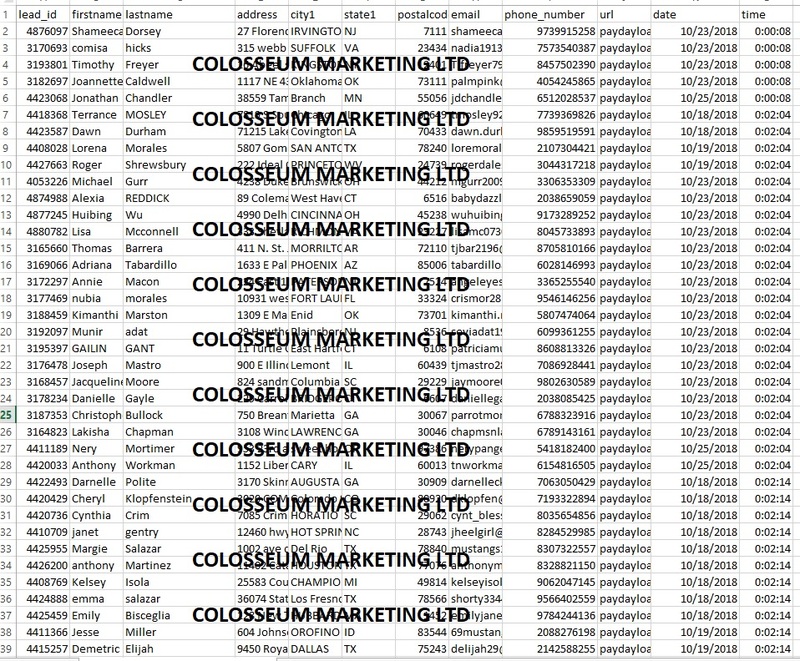 Few details about Colosseum Marketing LTDColosseum Marketing is established since 2003 by Jason White, a digital marketing expert, in New York, USA. We are team of 9 digital marketing experts who works 7 days in a week to make your digital marketing campaigns successful.We are specialized in providing lead generation services, email marketing services, sms marketing services as well as social network marketing services. We also have a sister company for design and developing services. Every lead list we sell comes with the full company warranty singed by our director and delivered to you digitally, if the data we have provided to you is not as we guaranteed for it we will either replace the data or refund you partially or in full, depending on the situation, anyhow you are fully covered as a buyer with every order. In case client would get less than 80% connectivity we guarantee for, we would replace the WHOLE list with a new one.